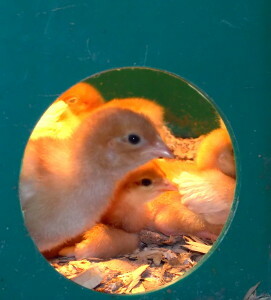 Are you looking for the best brooder for starting chicks? A protein tub brooder is the answer. The chicks stay warm and draft free.